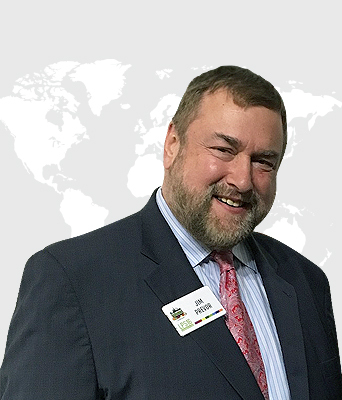 Jim Prevor is the founder and editor-in-chief of Produce Business magazine, one of the most recognized and specialized publications in the US produce industry. 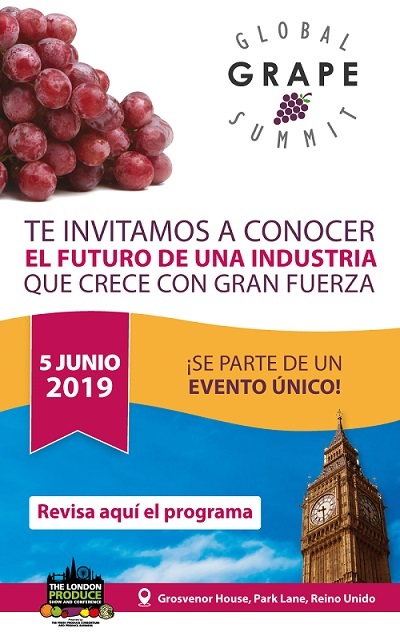 His views on the retail industry for fresh food, consumer dynamics, food prices and more have been seen and heard in high-profile media outlets like: CNN, Fox Business Channel, the BBC, The Washington Post, The New York Times and The Times of London, among others. 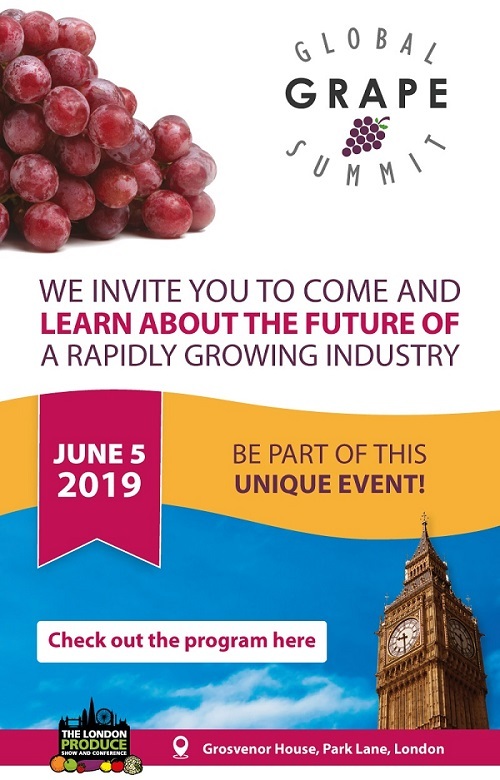 Jim will participate at the Global Grape Summit as moderator of the Consumer Response to New Varieties panel, asking all the questions that the audience will want to hear.